We have our inhouse pipe freezing team who have an experience over 8 years. brackets for trasnmitters with various kinds of manifolds. reading in order if the equipment is equipped with display. services at customer sites at any point in a day. FAST AND RELIABLE SERVICE FOR YOUR EQUIPMENT OR A QUICK FIX, WE DO IT ALL! Total Weighing and Measuring Laboratory LLC has been established by likeminded professionals in Dubai as a service provider for Calibration, Pipe Freezing Services, Integration and Supply. 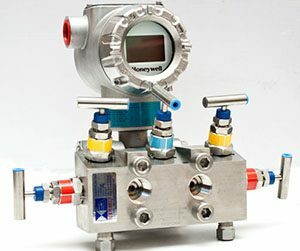 We offer calibration services in the field of Process Instrumentation such as Power Plants, Oil Storage Terminals, Food Processing Industries, Fabrication Industries, Logistic Companies, Oil drilling companies, Electro Mechanical companies, MEP contractors, Facilities Management companies. etc. 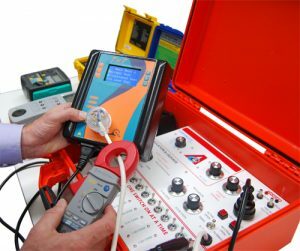 We offer onsite and in house calibration services based on the client requirements. 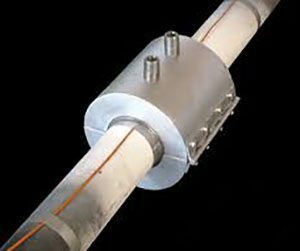 We also offer Pipe Freezing services in UAE to Interior companies, Malls, Electromechanical companies, Facilities Management companies. We can offer pipe freezing services in Dubai ranging from 1/4inches pipes to 16inches pipes. We have in-house pipe freezing team with an experience over 8 years. In order to minimize the turnaround time and maximize our services Total weighing and Measuring Lab LLC has the state of the art calibration Laboratory, strategically located to major industrial areas and Dubai ports. Dubai as a service provider for Calibration, Pipe Freezing Services, Integration and Supply.